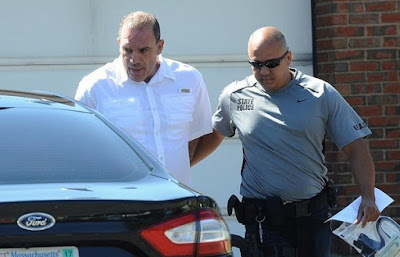 Richard Valentini, 52 -- whom prosecutors have labeled a Springfield associate of the New York-based Genovese crime family -- was convicted of conspiracy and extortion for the 2013 shakedown of a tow company operator who held lucrative public contracts. His sentencing is scheduled for March 12. He faces up to six years in prison under federal sentencing guidelines. Valentini was among four charged with the 2013 shakedown of tow company operator Craig J. Morel for $20,000. 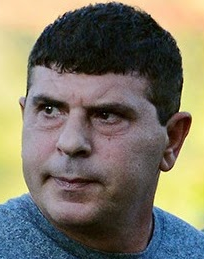 Ralph Santaniello and Giovanni "Johnny Cal" Calabrese, of Longmeadow, and Francesco "Frank" Depergola, of Springfield -- entered into plea deals in the case and await sentencing dates in January and March. Santaniello has been held without bail since their arrests on Aug. 4, 2016. 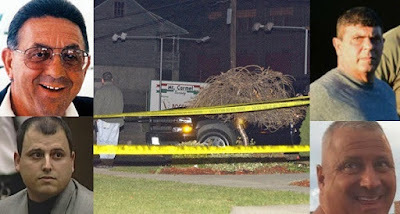 Calabrese and Depergola have remained out on bail. Morel told jurors he was pressured to pay a $5-per-tow kickback to the mob after he bought the company in 2000. He continued to hand over monthly envelopes stuffed with cash until former crime boss Adolfo "Big Al" Bruno was murdered in 2003.